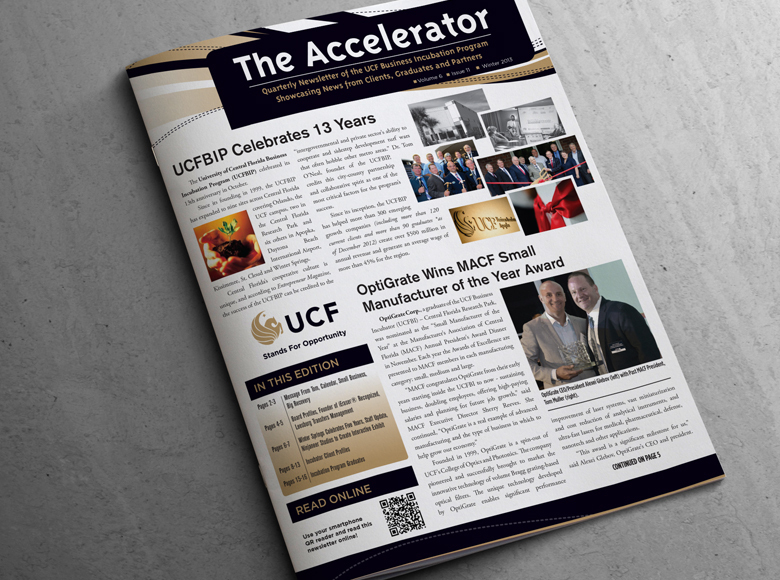 20/20 Media, Inc. designs two print publications for the University of Central Florida Office of Research, The Innovator and The Accelerator. 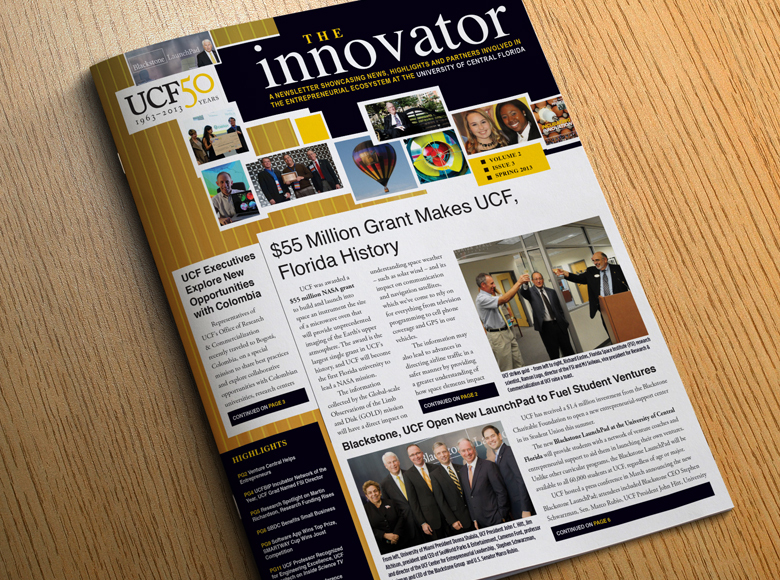 Both publications feature research at the University of Central Florida. 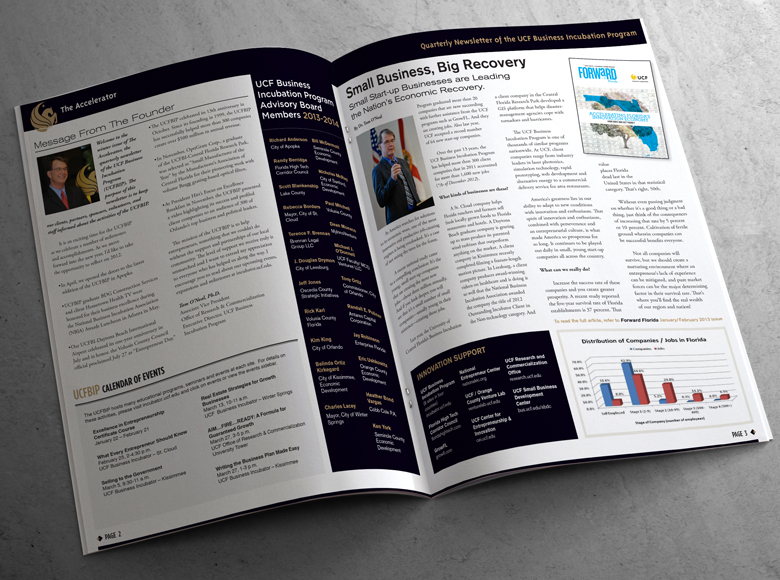 Since 2005, 20/20 Media has developed more than 200 Web sites, Web applications, CDs, DVDs and interactive marketing campaigns for businesses and organizations across the U.S. 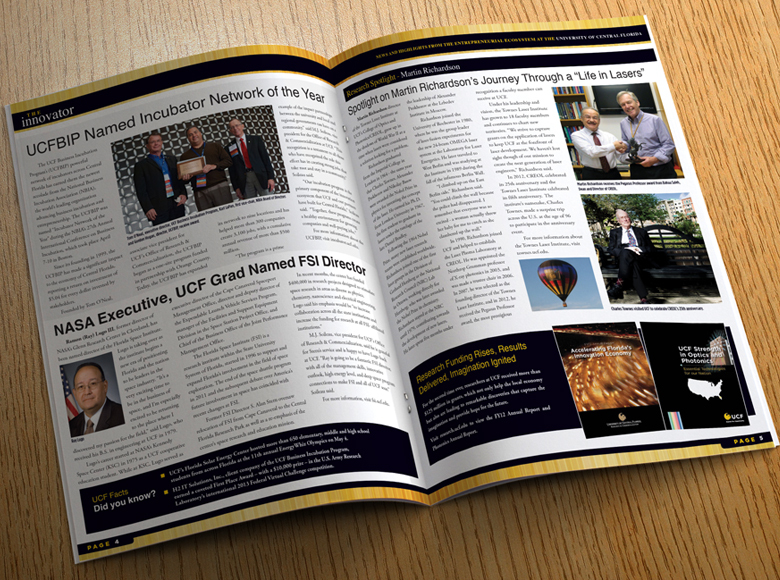 Copyright © 2005-2019 20/20 Media, Inc. All rights reserved.